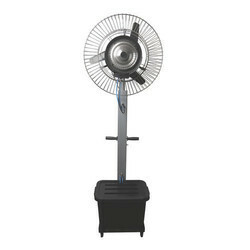 As per the specific requirements of each client, our company is persistently offering a comprehensive array of Strong Force Electric Fans for effective air cooling at offices, factories, schools, shops, warehouses and other institutions. 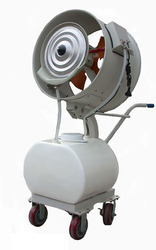 Backed by a rich industrial experience, we are engaged in offering a huge array of Cabin Fan to our customers. We are highly recommended among our customers for offering these products. These are made using optimum quality material and latest tools. We offer these at market leading rates.